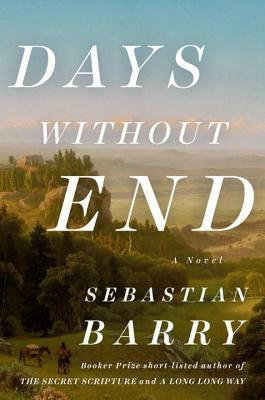 Sebastian Barry has won the Costa Novel Award for Days Without End and the Costa Book Award for The Secret Scripture. Barry has also won the Hughes & Hughes Irish Novel of the Year Award and the Walter Scott Prize. His work has twice been short-listed for the Man Booker Prize. He is the author of six previous novels and lives in Ireland.